Exclusive Interview with Arnold Oceng. 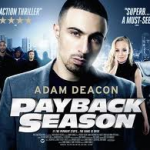 New Movie Payback Season will be released in cinemas across the country this week, starring a selection of British actors, Bafta award-winning actor Adam Deacon, Nichola Burley, Leo Gregory, David Ajala, Anna Popplewell and Arnold Oceng amongst them. 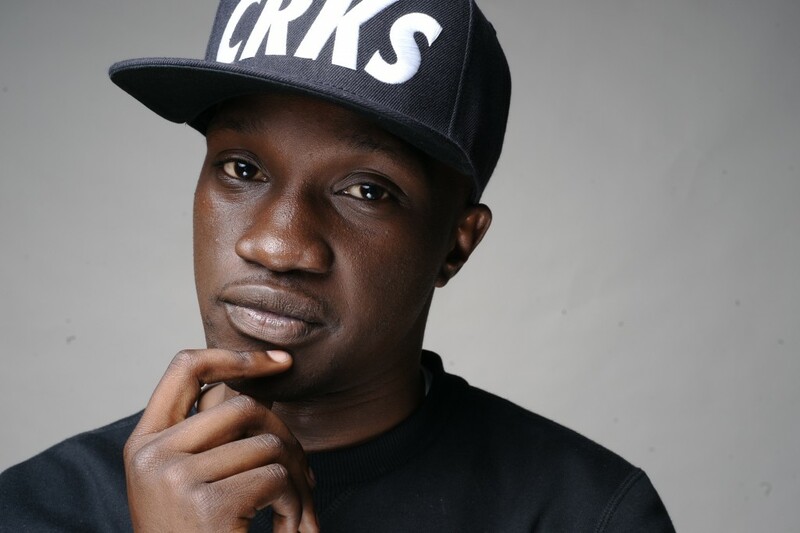 Arnold Oceng and Adam Deacon, are reunited with this project after working together before on other projects including the much acclaimed movies Kidulthood, and Adulthood. 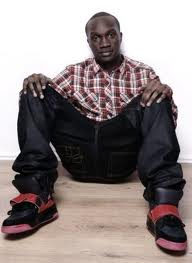 Arnold Oceng has been named as ‘one to watch’ for 2012 by Young Voices magazine, his career is going from strength to strength, both in acting and as his music alter ego ‘Snakeyman‘. We caught up with Arnold for a chat. He tells us whats it’s like reuniting with his former co-star, about his big plans for the future, and what it means to him to be considered a role model, to young british film lovers. Hi Arnold, we are looking forward to the release of your new movie Payback Season, (Released Friday March- 9th 2012) can you tell our readers a little bit, what the film is about? Payback season is about one person’s success and how his background comes back to haunt him. 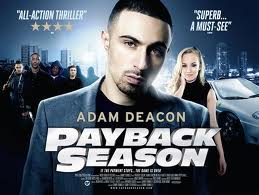 It looks like it was a fun movie to do, what was it like on set with Adam Deacon, David Ajala, and co? Well as I’m sure your aware, me and Adam have been on many sets together so that was kinda natural. But yeh to be on set with David and Ike for the first time was cool. There’s a lot of waiting round, so a lot of the time was spent doing what boys do… Ideal job eh! Last year you were nominated for the Screen Nation Awards ‘young rising star’, how does it feel to have your talents recognised and appreciated? Very nice actually, as a young black actor in the UK, there aren’t that many platforms for your talent to be recognised, so it’s also appreciated! Since then I’ve been in quite a few things, so hopefully it won’t be the last time and then I can go even further and represent UK talent. 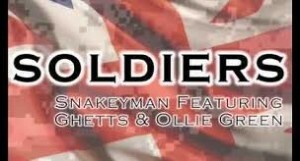 You had an amazing 2011 with some great roles, in films like Top Boy and Demons never Die, how did those films, develop you as an actor? WOW, that’s a good question! Demons was more of a cameo for me as I knew the producers very well, but to be involved directly with Idris Elba through the project definitely opened my eyes. Playing ‘money man Fem’ in Top Boy was wicked, again it was a whole new team to be a part of and the whole nation got to see me play a new type of character. That accent still gets commented on now! At Sataloma News we are always searching for good role models for the youth in the uk, we think you are one of those role models, how does it feel knowing that young Britain is looking up to you? Just humbling really, as an actor you just try to be the best you can on-screen. But that’s just my job. To be recognised as a role model isn’t something I take for granted! I’m glad you feel young Britain is looking up to me as we all know there is a lot of bad things going on that they could be focussing on. What advice would you give the kids today, who are looking to chase their dreams, just like you have? To get involved, with all the social networks and government-funded projects that are around us which has been the catalyst for so much creativity and achievement. You can truly be what you want to be if you just get involved, get the ball rolling man! What kind of acting roles are you looking to do in the future? Just ones I haven’t done before really, Ive achieved a lot for my age, so if I can diversify now, hopefully I won’t become too typecast in the future. If I had to say one though, I’d say ones with authority, a policeman, doctor or a fireman that sort of character. You have a music alter ego, Snakeyman, what is happening right now with the music ? Lots man, My new track ‘Soldiers’ comes out on March 26th and features Ghetts on the remix. After that, next single out in June followed by an EP. Whats next for Arnold Oceng? 3 films this year and more music. Right now I’m focused on the 3 M’s. Money, Music and Movies! !